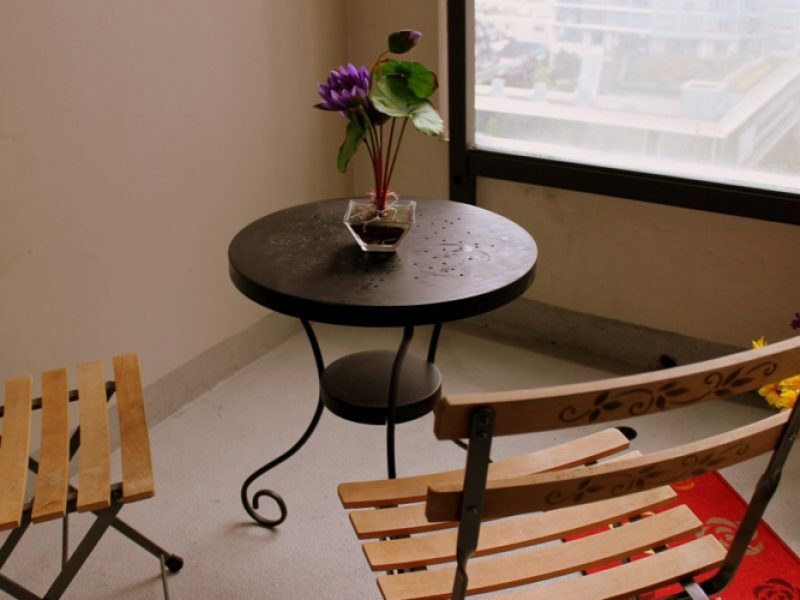 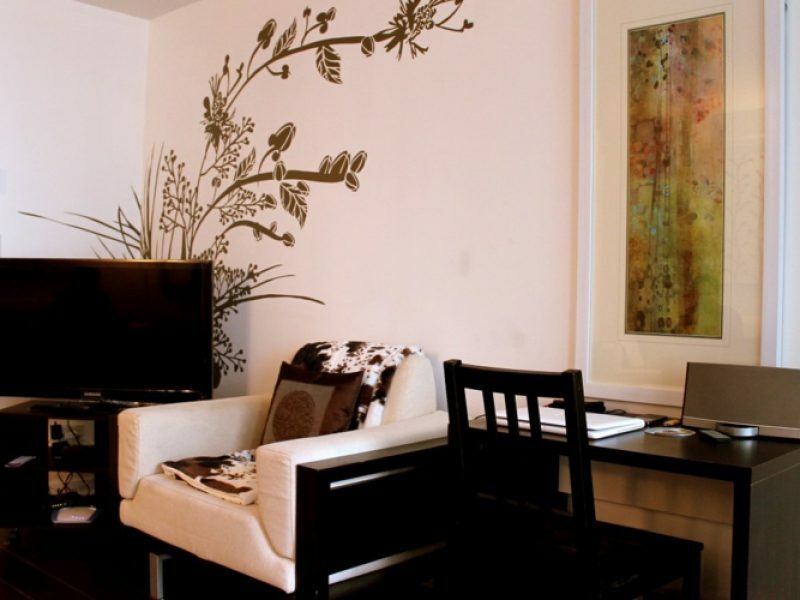 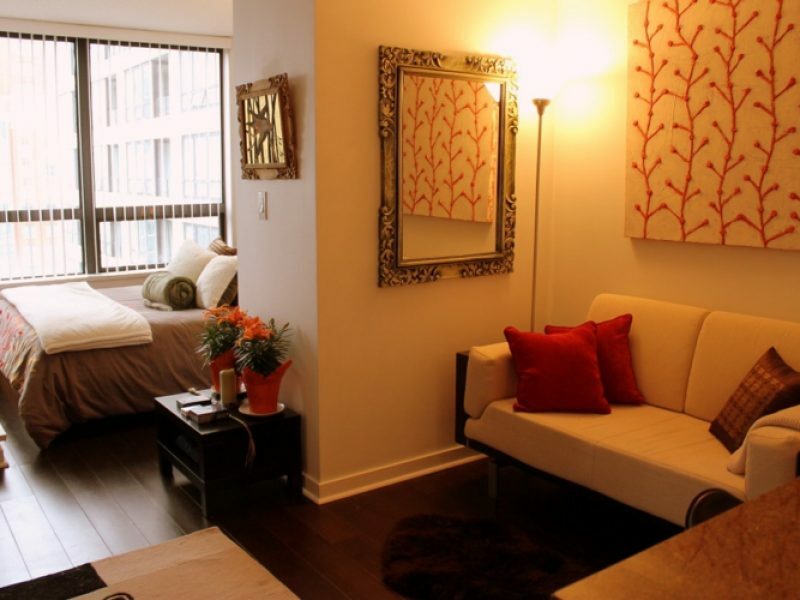 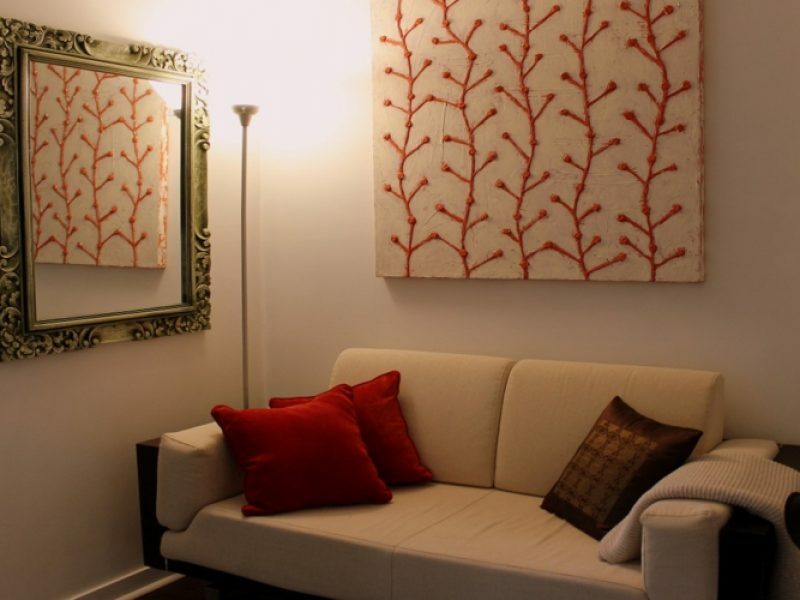 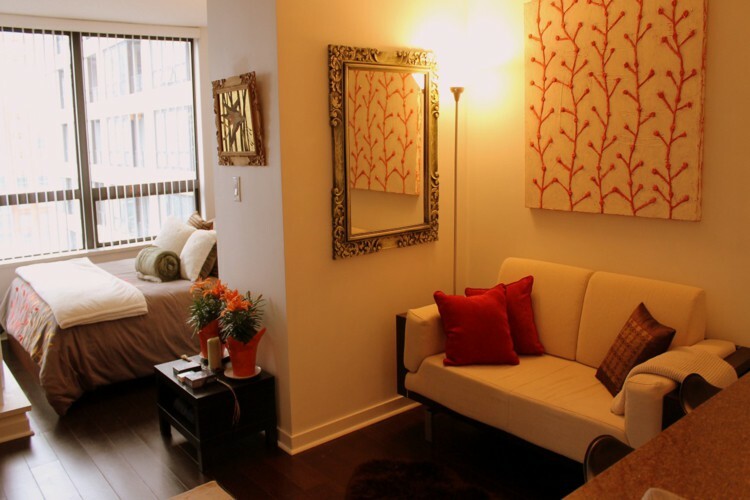 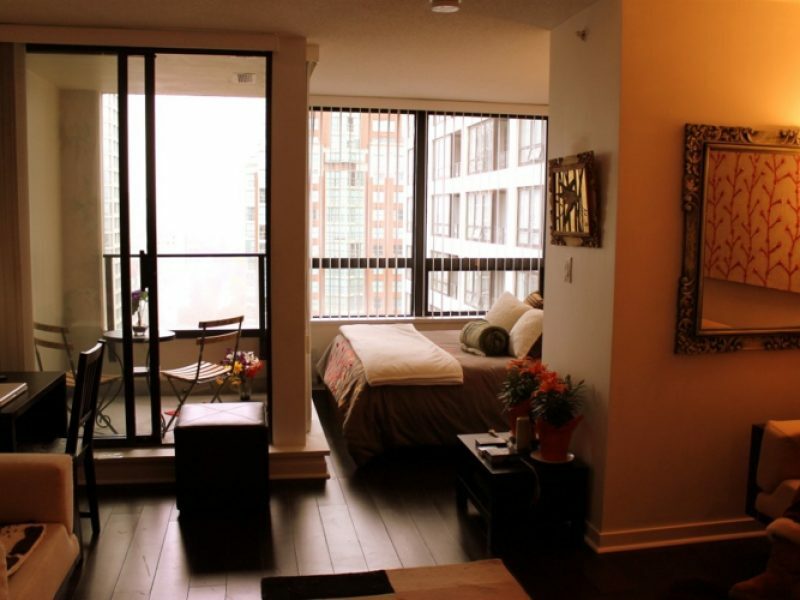 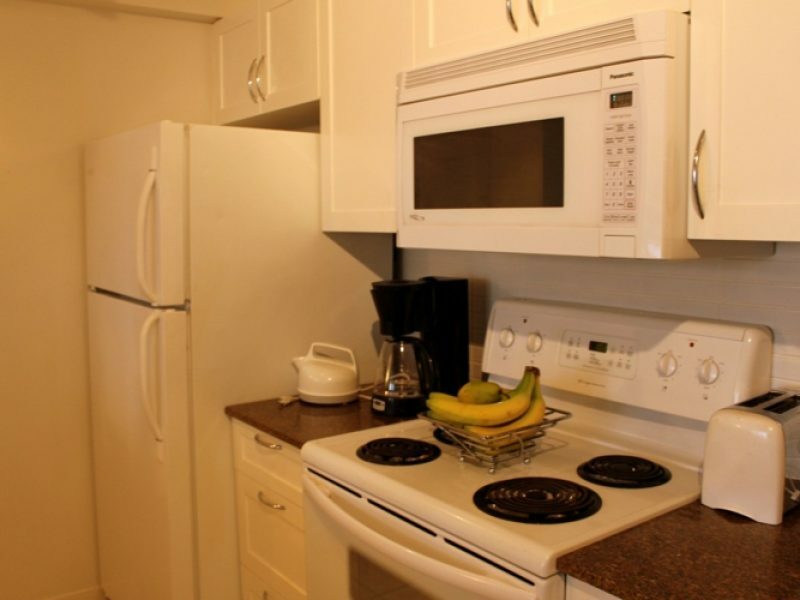 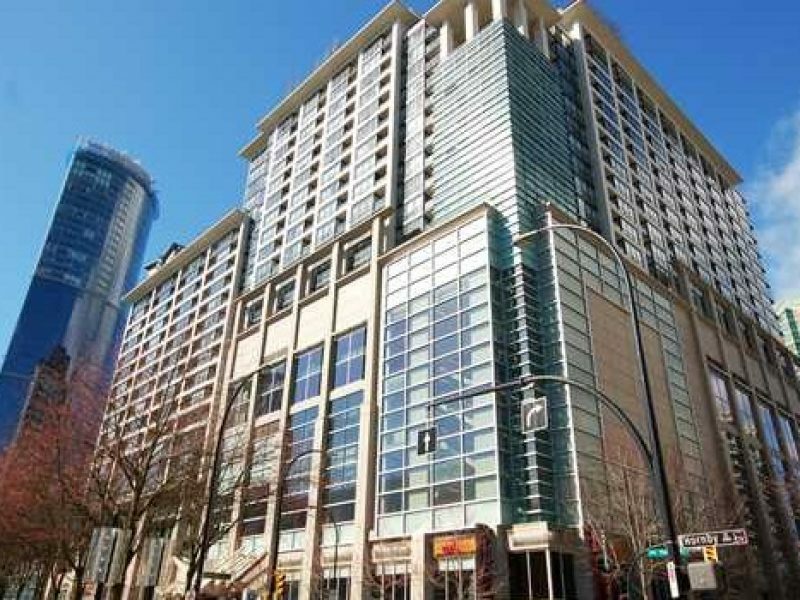 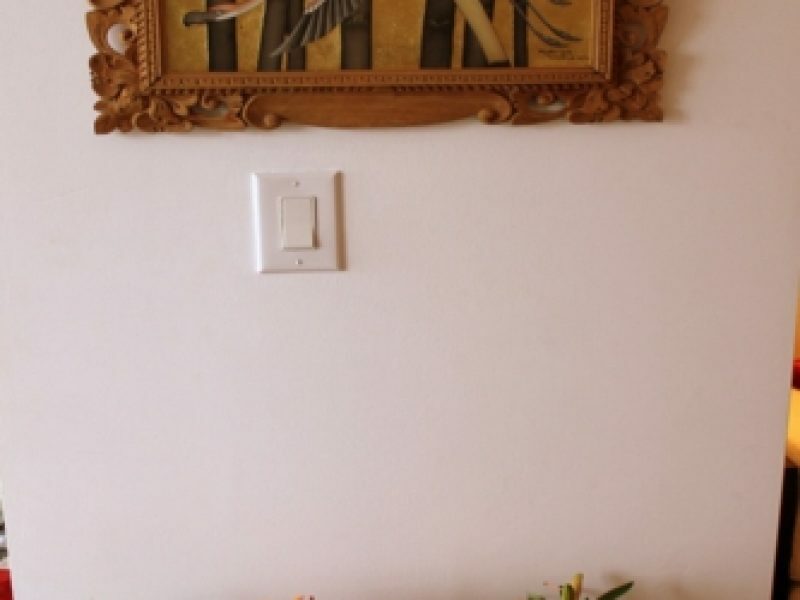 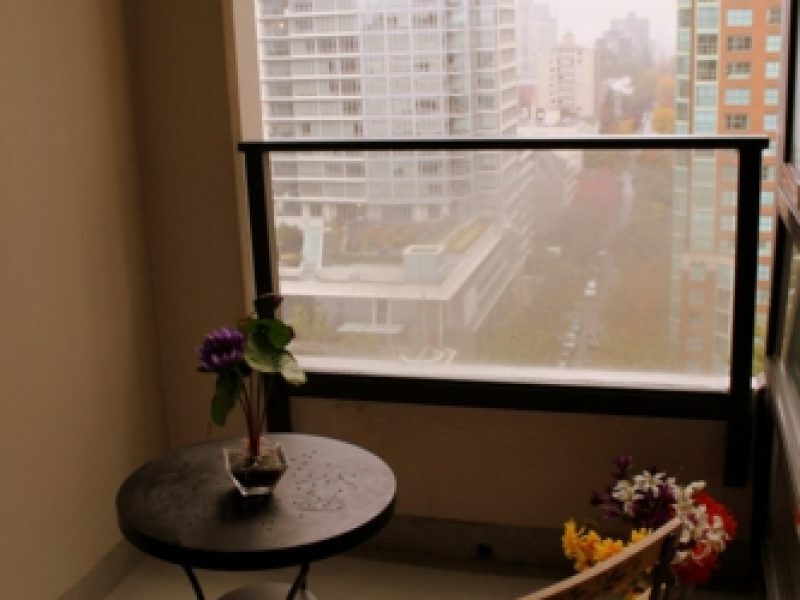 Located in the heart of Downtown Vancouver, this expansive fully furnished studio at Electric Avenue provides great floor plan with no wasted space. 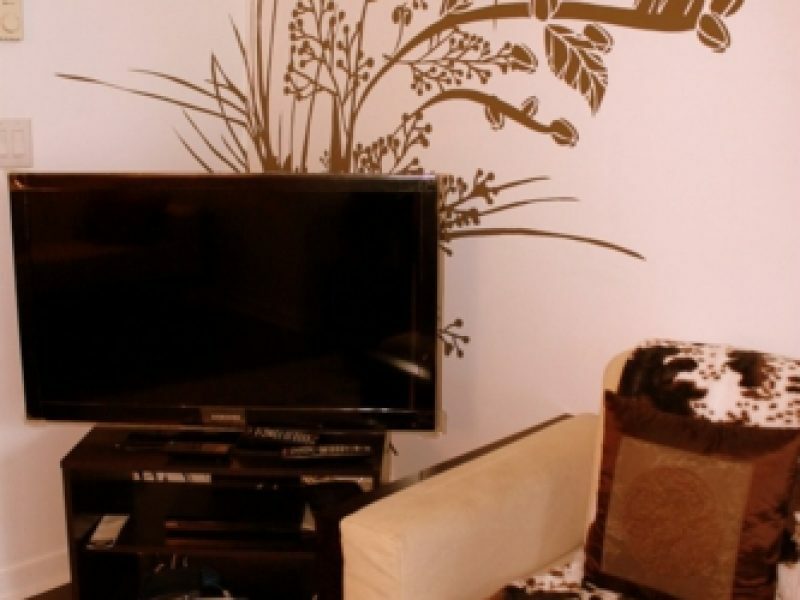 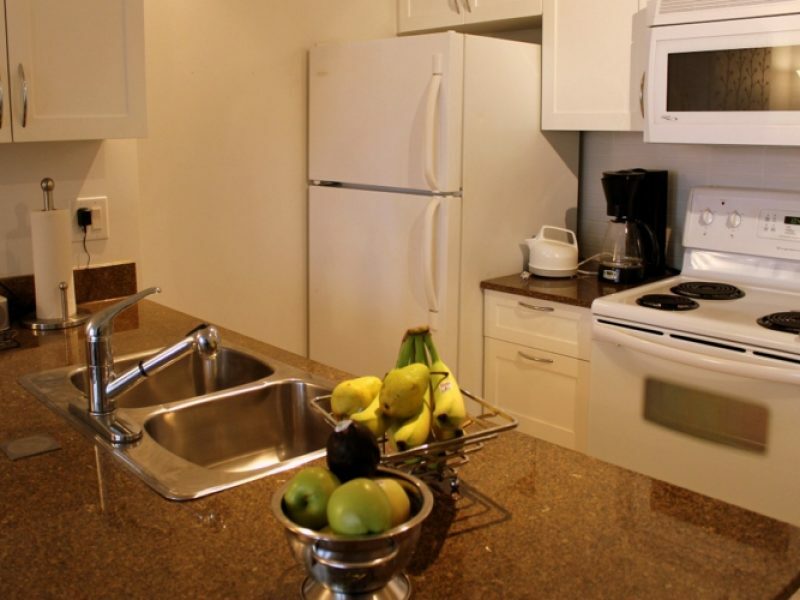 • Fully equipped kitchen, cozy sleeping area and as a PLUS, your own private balcony. 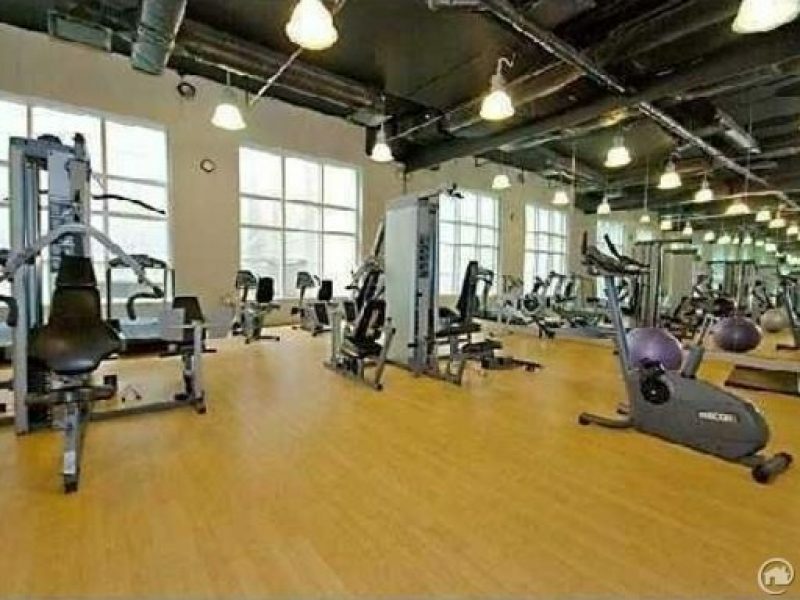 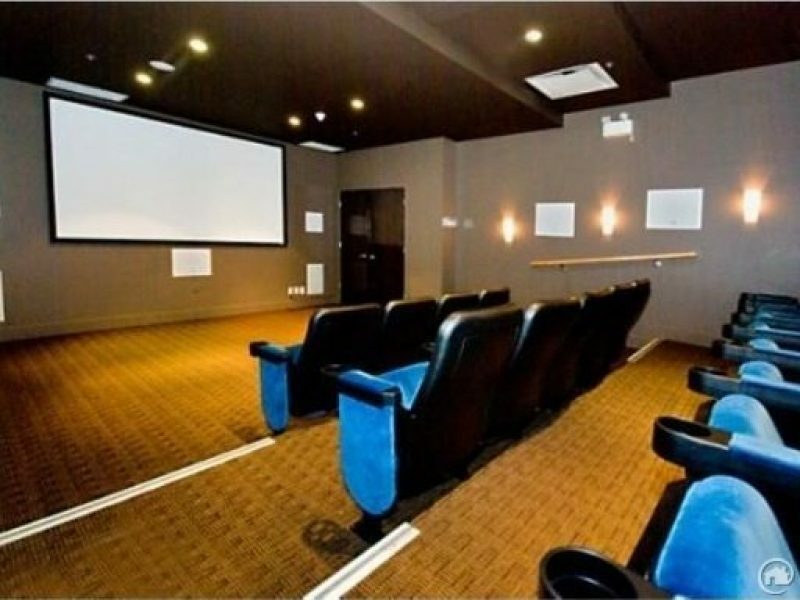 • The building was built in 2005 and features: Fitness centre/gym with high ceilings, a private theatre, and a party room complete with full kitchen. 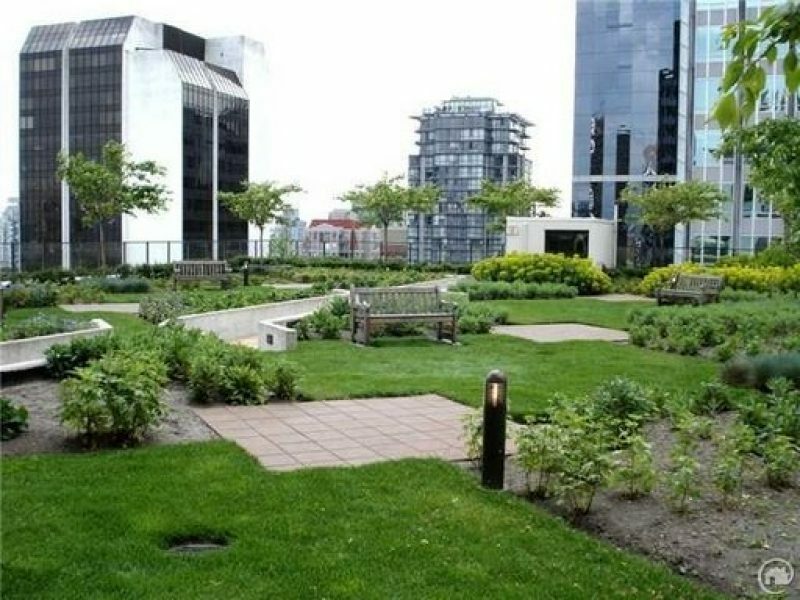 • There are 2 common area rooftop gardens to enjoy. 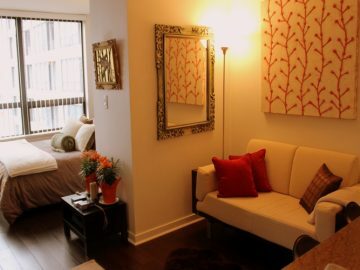 • The location is very central and is walking distance to a variety of restaurants, shopping, and entertainment.